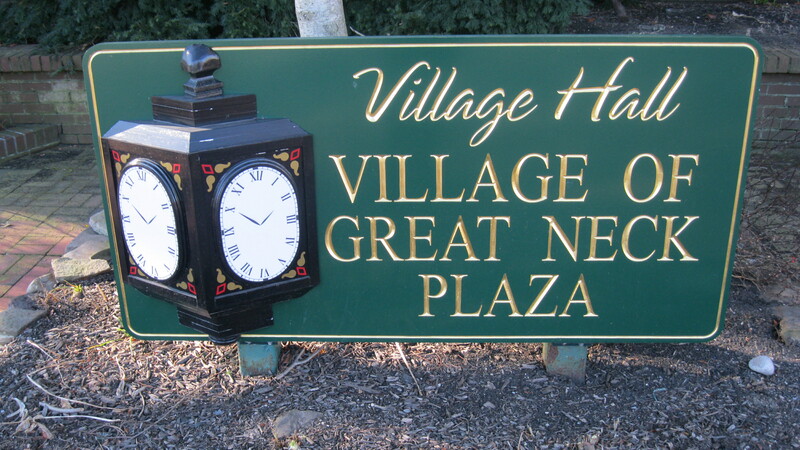 The Village of Great Neck Plaza joined the AARP’s Livable Communities Program to encourage and promote public policies for our village that support healthy ageing and improve the health, well-being, satisfaction, and quality of life for our older residents aged 50 and above. We have incorporated the goals of the AARP program, which are to promote safe, secure and more workable environments, and allow older residents to enjoy physical independence and advance their mobility. In addition to being known as a smart growth community and Complete Streets community, Great Neck Plaza also hopes to be known as an age-friendly community and a friendly community for persons of all ages and abilities. The Mayor has formed a volunteer Citizens Advisory Committee (CAC), whose members meet regularly to have frequent dialogue and discussion to provide ideas and suggestions for a vision of the village of the future and help the village in developing recommendations for projects to improve the quality of life in the Plaza and meet the goals and objectives of this AARP program.